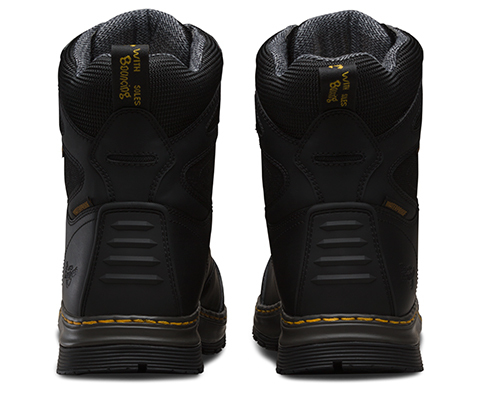 A high quality non metallic safety boot with everything you will ever need. 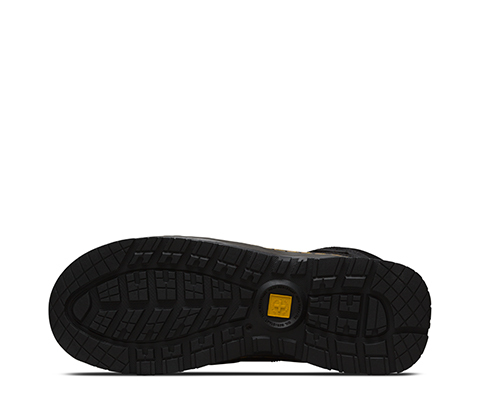 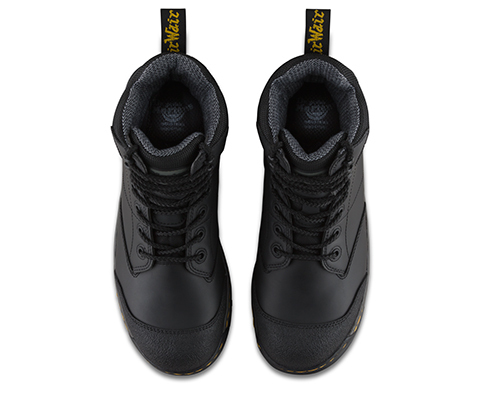 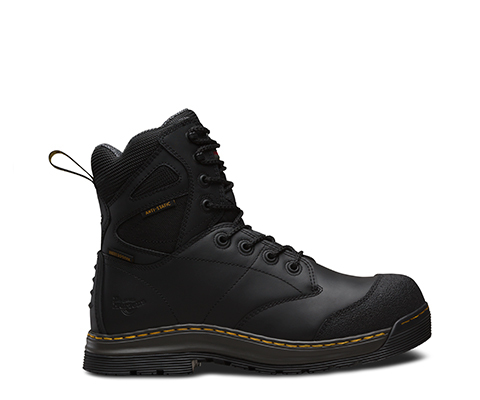 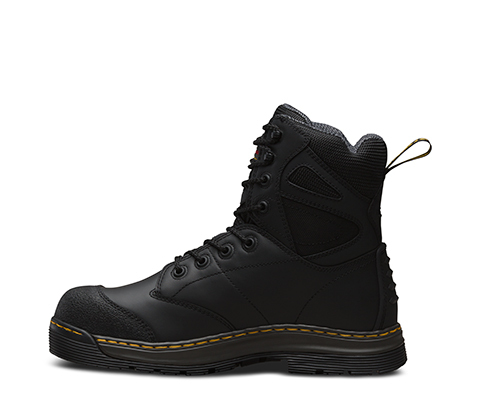 Fully waterproof, Thinsulate thermal lining, anti-static construction, composite puncture resistant midsole, Smartmask PU cushioned footbed, all built on a cushioned PU midsole with a heat resistant nitrile rubber outsole. 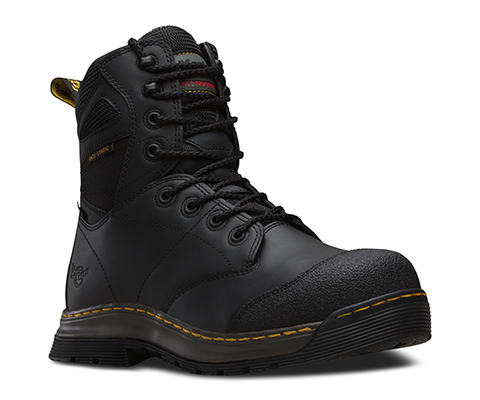 Padded collar and tongue, non metallic eyelets and fastenings, industrial strength cord lacing, Removable Anti-static Smartmask® PU-cushioned Footbed. 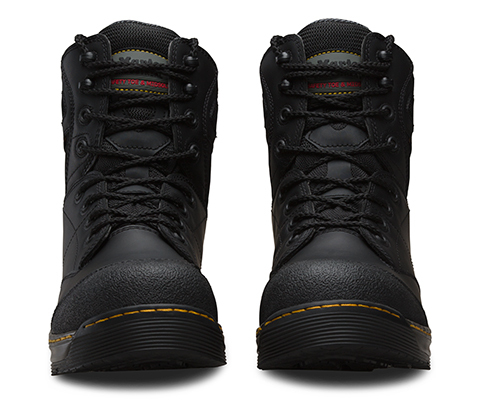 Cemented construction.